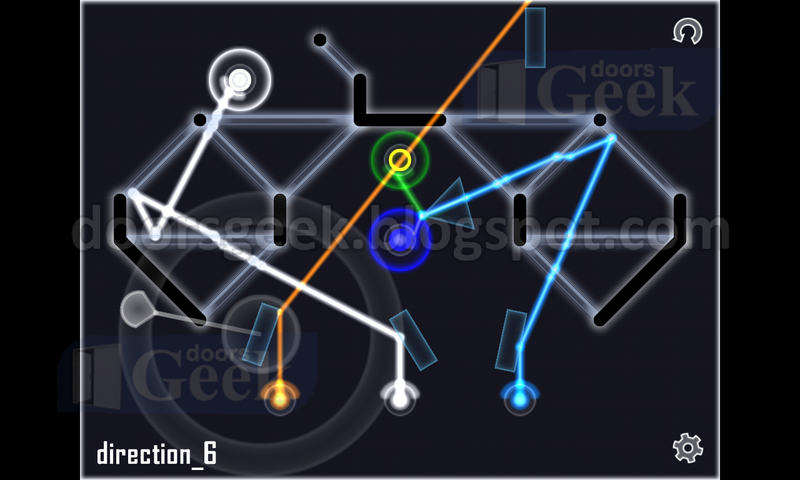 Glass [Direction - Level 8] - Answer, Cheats, Solution for Android, iPhone, iPad, iPod. 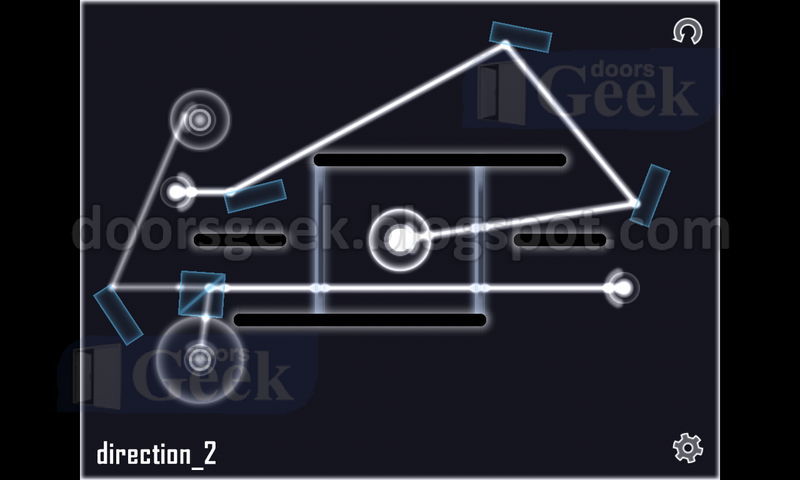 Glass [Direction - Level 7] - Answer, Cheats, Solution for Android, iPhone, iPad, iPod. 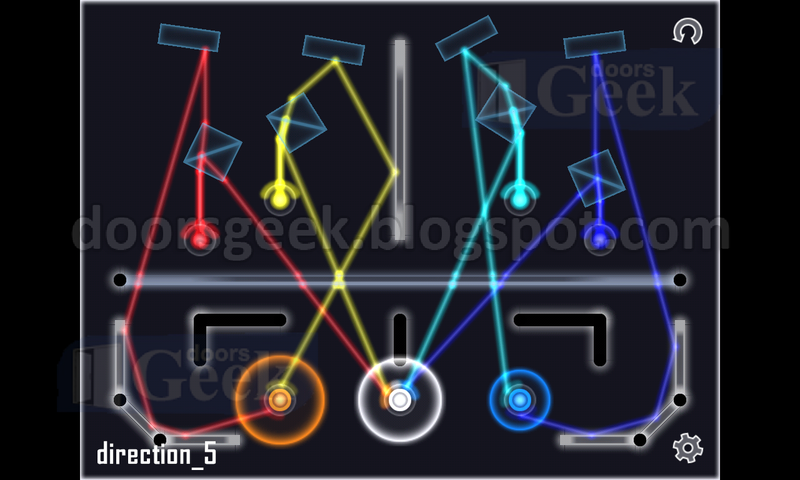 Glass [Direction - Level 6] - Answer, Cheats, Solution for Android, iPhone, iPad, iPod. 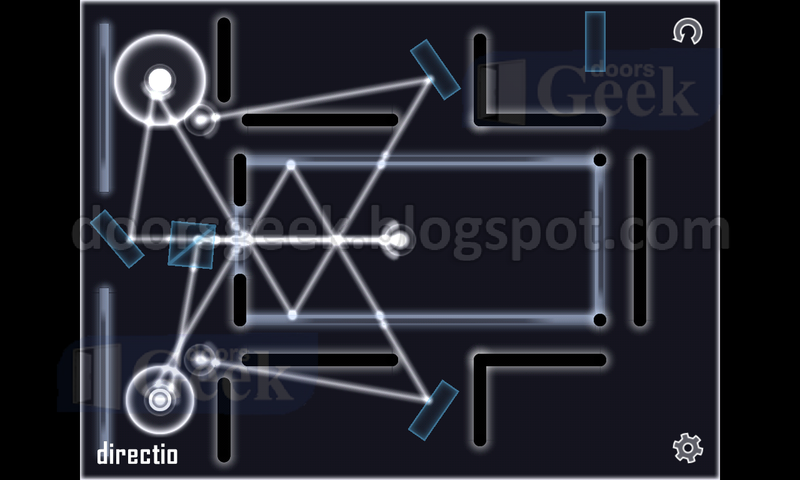 Glass [Direction - Level 5] - Answer, Cheats, Solution for Android, iPhone, iPad, iPod. 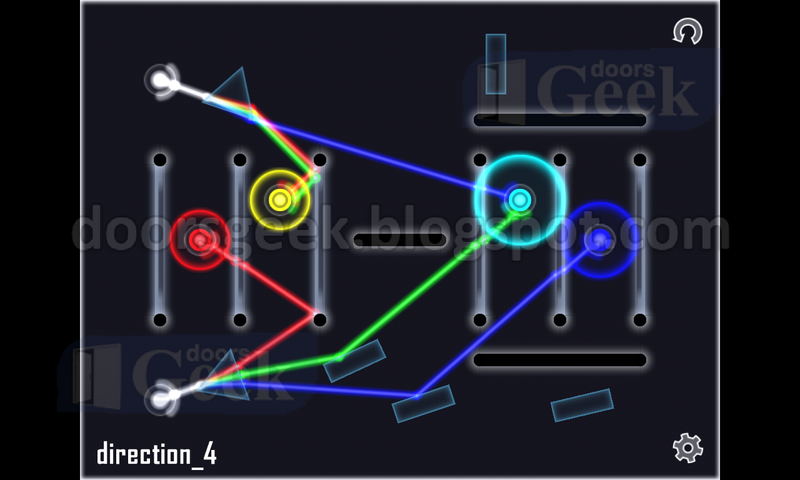 Glass [Direction - Level 4] - Answer, Cheats, Solution for Android, iPhone, iPad, iPod. 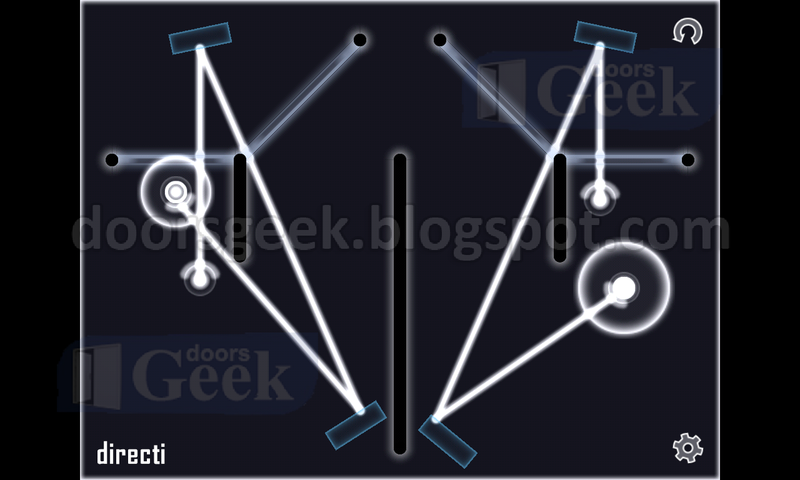 Glass [Direction - Level 3] - Answer, Cheats, Solution for Android, iPhone, iPad, iPod. 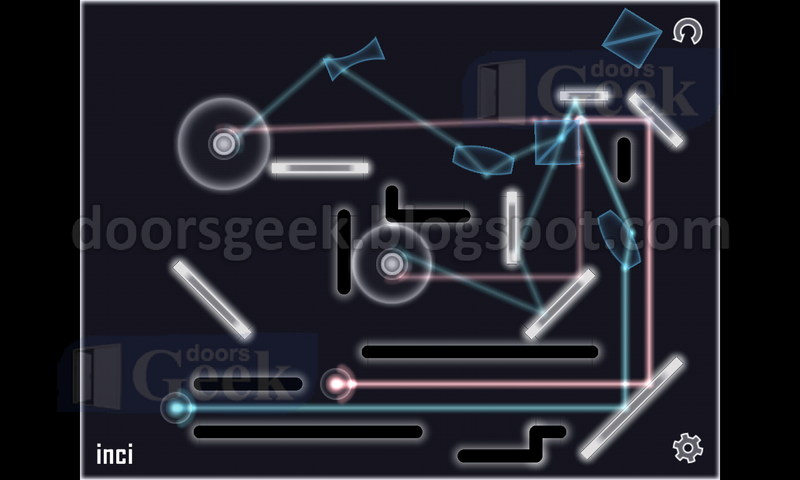 Glass [Direction - Level 2] - Answer, Cheats, Solution for Android, iPhone, iPad, iPod. 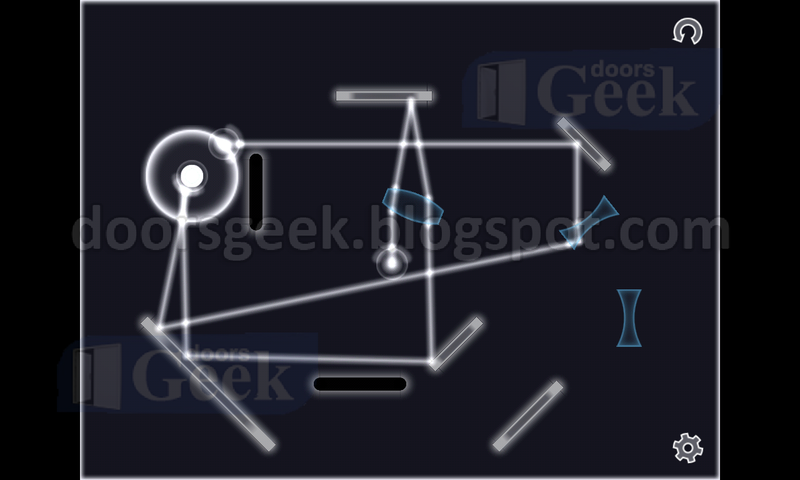 Glass [Direction - Level 1] - Answer, Cheats, Solution for Android, iPhone, iPad, iPod. 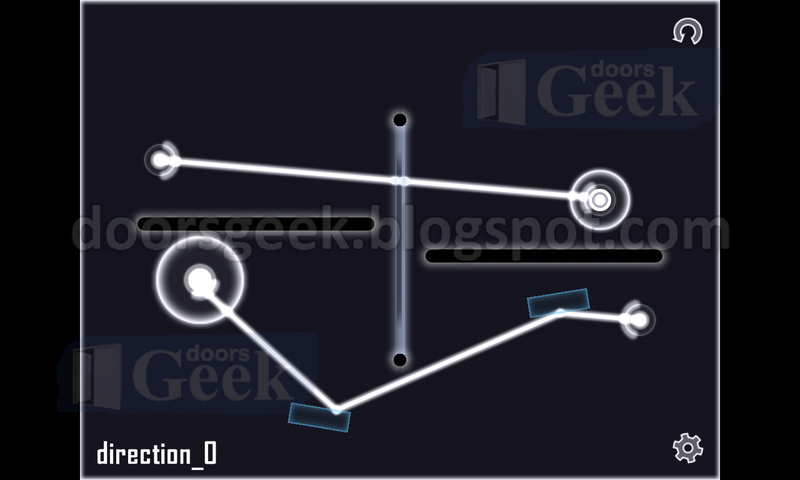 Glass [Direction - Level 0] - Answer, Cheats, Solution for Android, iPhone, iPad, iPod. 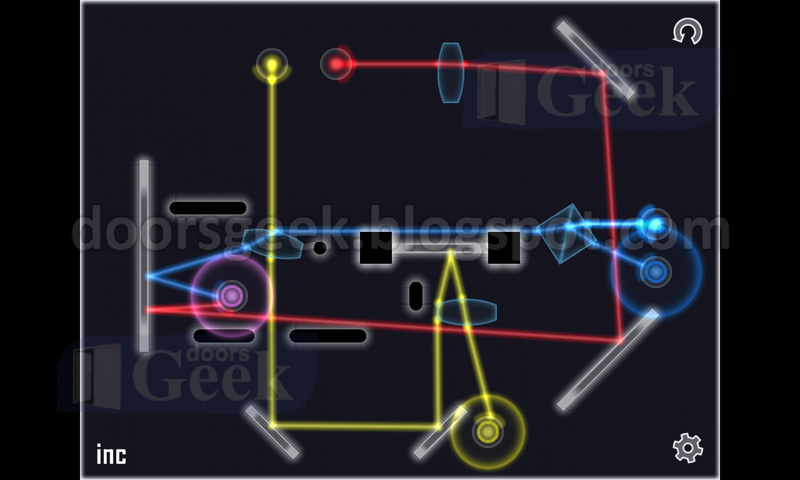 Glass [Incidence - Level 8] - Answer, Cheats, Solution for Android, iPhone, iPad, iPod. 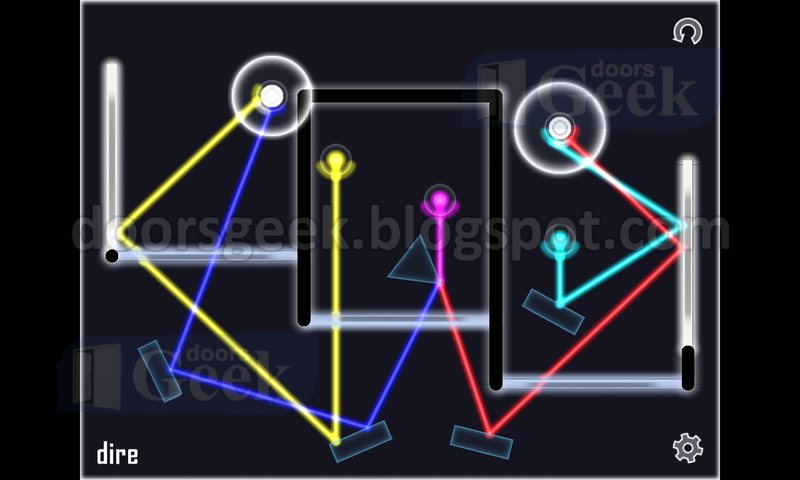 Glass [Incidence - Level 7] - Answer, Cheats, Solution for Android, iPhone, iPad, iPod. 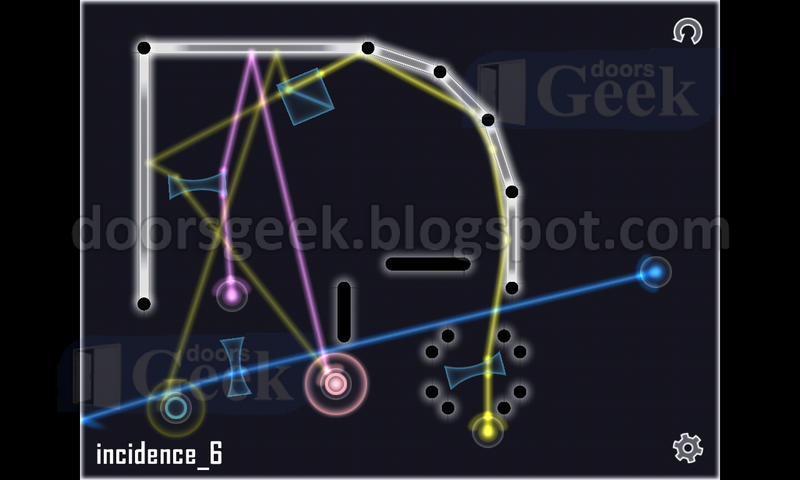 Glass [Incidence - Level 6] - Answer, Cheats, Solution for Android, iPhone, iPad, iPod. 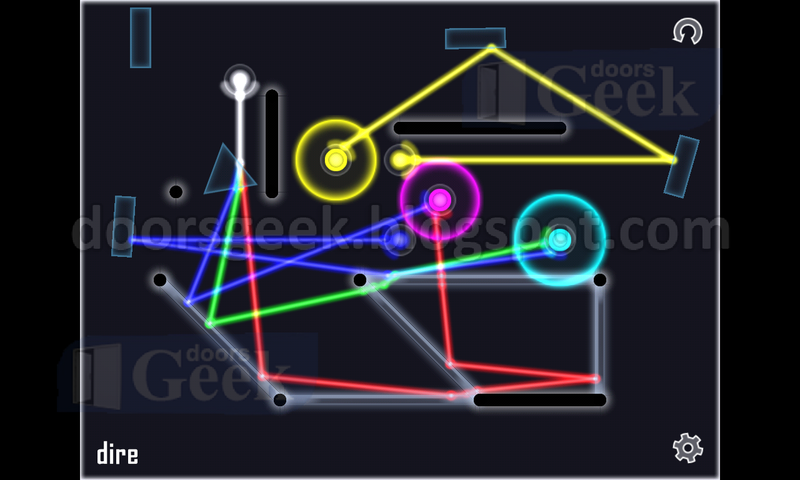 Glass [Incidence - Level 5] - Answer, Cheats, Solution for Android, iPhone, iPad, iPod. 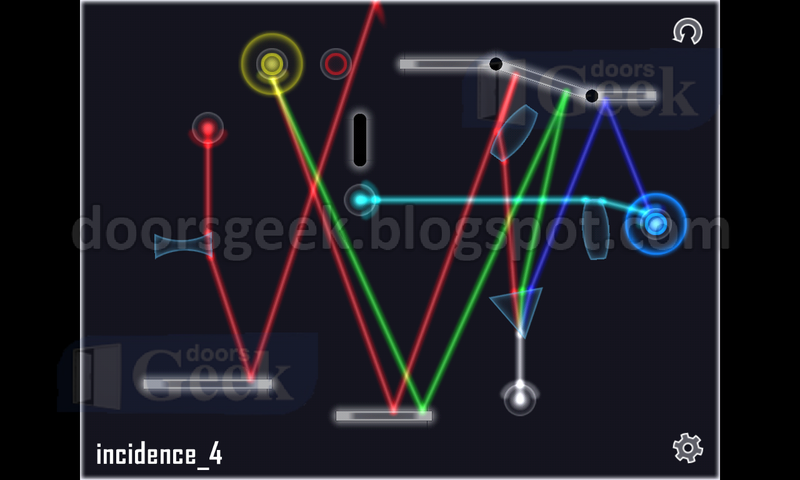 Glass [Incidence - Level 4] - Answer, Cheats, Solution for Android, iPhone, iPad, iPod. 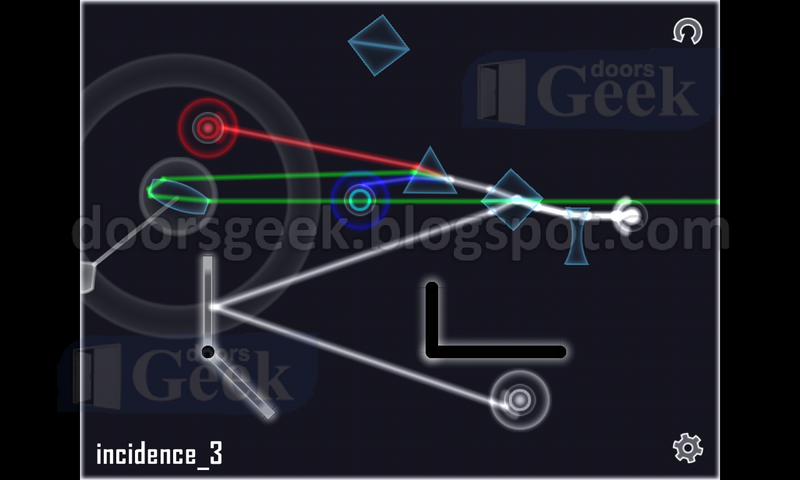 Glass [Incidence - Level 3] - Answer, Cheats, Solution for Android, iPhone, iPad, iPod. 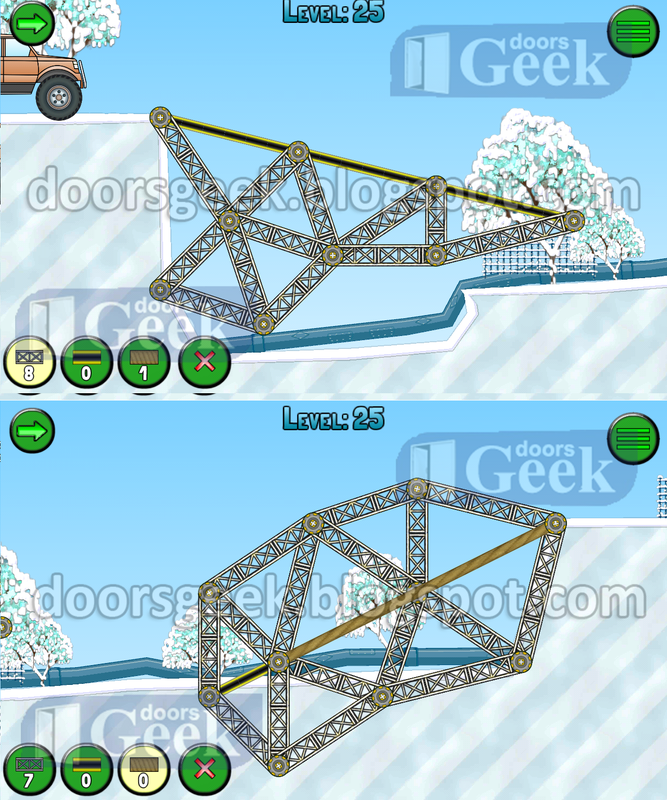 Frozen Bridges [Car 1 - Level 31] - Answer, Cheats, Solution for Android, iPhone, iPad, iPod. 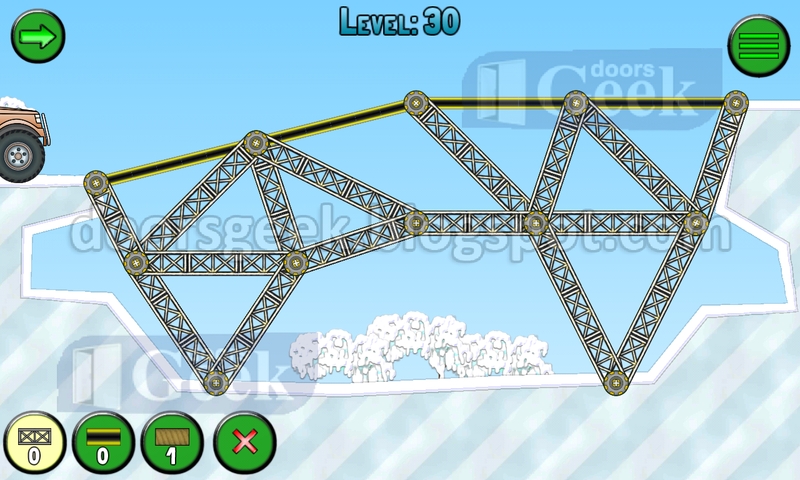 Frozen Bridges [Car 1 - Level 30] - Answer, Cheats, Solution for Android, iPhone, iPad, iPod. 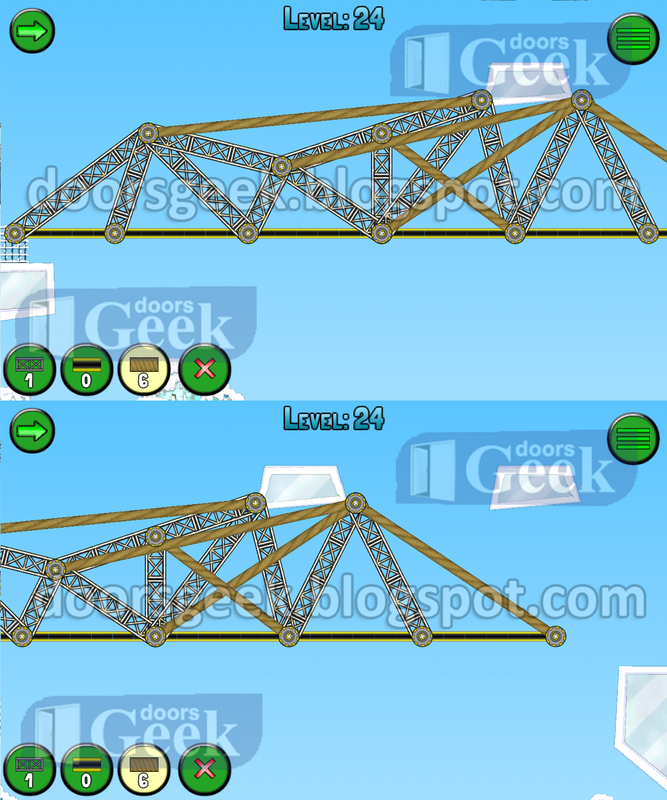 Frozen Bridges [Car 1 - Level 29] - Answer, Cheats, Solution for Android, iPhone, iPad, iPod. 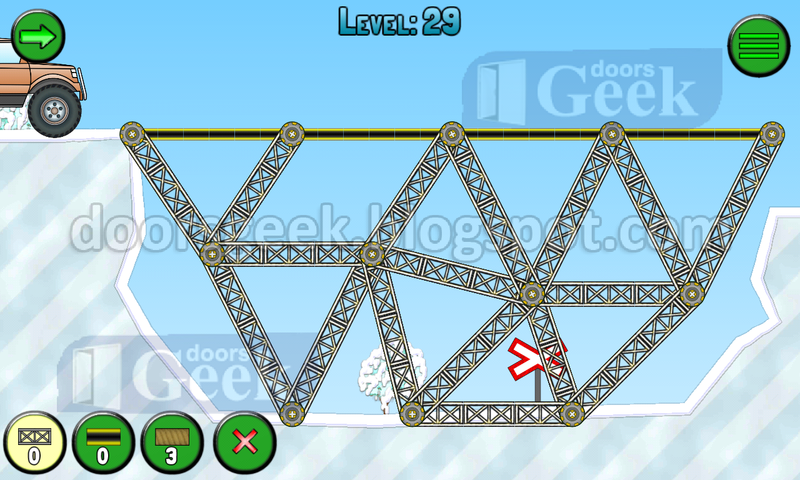 Frozen Bridges [Car 1 - Level 28] - Answer, Cheats, Solution for Android, iPhone, iPad, iPod. 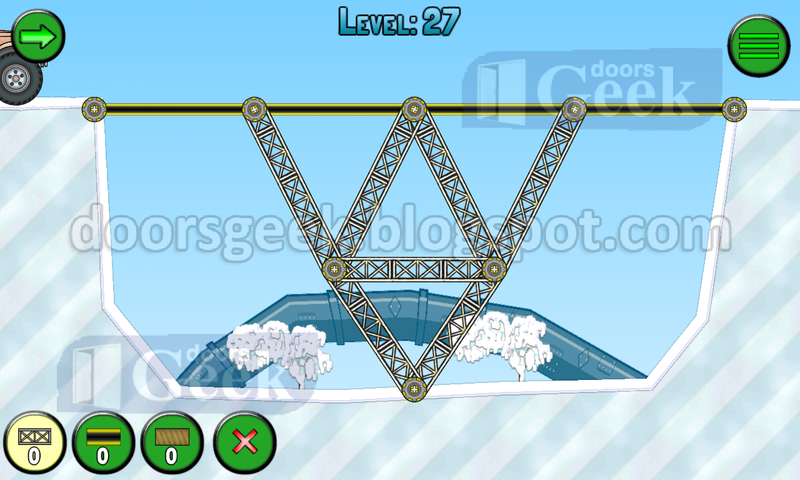 Frozen Bridges [Car 1 - Level 27] - Answer, Cheats, Solution for Android, iPhone, iPad, iPod. Frozen Bridges [Car 1 - Level 26] - Answer, Cheats, Solution for Android, iPhone, iPad, iPod. Frozen Bridges [Car 1 - Level 25] - Answer, Cheats, Solution for Android, iPhone, iPad, iPod. Frozen Bridges [Car 1 - Level 24] - Answer, Cheats, Solution for Android, iPhone, iPad, iPod.